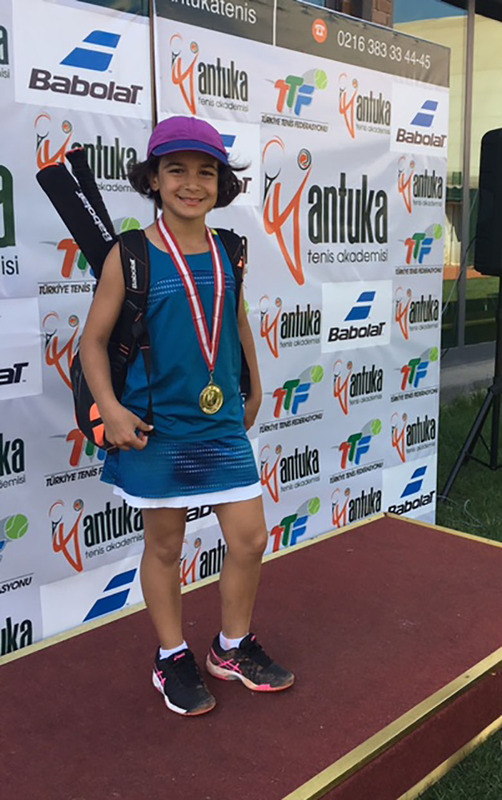 Our student Yağmur Ağaoğlu came in first in her group in age 12-13 tournament held in Antuka Tennis Academy on May 10th-13th, 2018. We congratulate our student and wish her success. This page was created on 17.5.2018 12:00:34 and has been visited 236 times.